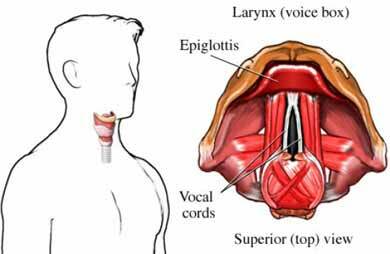 Laryngeal cancer is treated in our Head and Neck Cancer Program within the Upstate Cancer Center. Your bodily tissue may need to be tested. This can be done with biopsy .